Bushnell Rifle Scopes scopes offers a wide variety of models capable of fulfilling all hunters and shooters requirements. For example, the Elite 6500 Riflescope is a very versatile model, offering all-weather clarity, as it corporate HD glass. 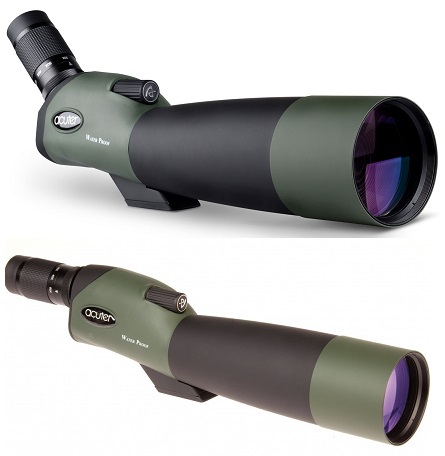 The Bushnell Banner Dusk & Dawn features DDB multicoated lenses that maximize the brightness. The Bushnell Elite 4200 benefits from the proprietary Rainguard lens coating and can provide 95% light transmission. The Bushnell Laser has a 4-12x42 power magnification and comes bundled with a wireless remote trigger pad, equipped with its 800 yards laser rangefinder. Bushnell Trophy XLT, With the help of the special optics available in this Bushnell Trophy XLT riflescope you will be able to identify the game very fast. Bushnell (Mil Dot) Elite 6500 2.5-16x50 Rifle Scope is the most selling rifle scope.